The Croatian national team is captained by Real Madrid midfield maestro Luka Modric. The team will look to emulate their performance from the 1998 World Cup when they finished third in the tournament. 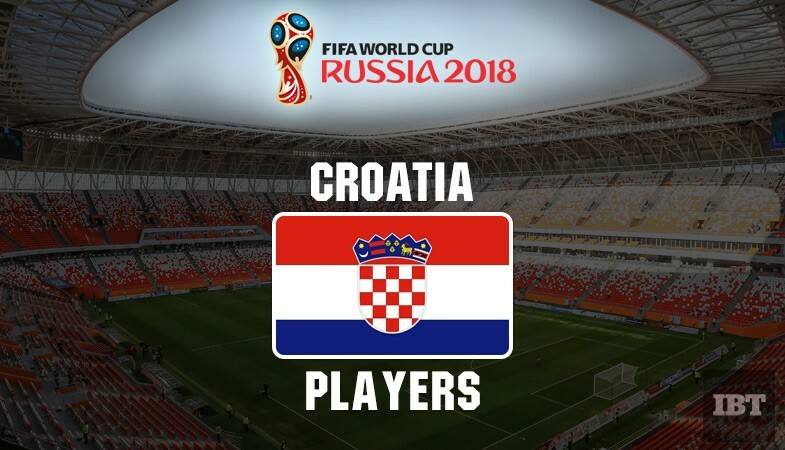 In the run-up to the 2018 World Cup, Croatia enters the tournament with high hopes, as the star-studded team includes players like Real Madrid playmaker Luka Modric, Barcelona midfielder Ivan Rakitic and Juventus striker Mario Mandzukic. Coached by former football player Zlatko Dalić, the Croatian national team is expected to finish second in their group just behind Lionel Messi-led Argentina. Croatia, which looks tough to beat on paper, is captained by Real Madrid midfield maestro Luka Modric. The team will look to emulate their performance from the 1998 World Cup when they finished third in the tournament. Interestingly, that year, they had participated in the World Cup for the first time. The Croatian team was quite rocky during their qualifier stages for the 2018 world cup edition. The team looked solid in its defense but lacked consistency in its attack despite having attackers like Mandzukic and Inter Milan forward Ivan Perisic. The team managed to score only 15 goals in 10 qualifiers, which is the second lowest after Ireland in the qualifying stages. Croatia's most potent weapon comes from the 32-year-old Real Madrid midfielder and national team captain Luka Modric, who is known for his killer passes with an ability to split any defense. Modric would be looking to replicate his performances yet again, just weeks after his club Real Madrid won the UEFA Champions League under manager Zinedine Zidane. Croatia would, undoubtedly, want Modric to attack and come forward more often towards the opposition box, despite not being given that role in his club for several years. The Barcelona midfielder Ivan Rakitic, along with Modric, have the potential to be one of the best midfield duos in the world cup. The 30-year-old central attacking midfielder would be a key player for Croatia, especially when he is playing against his club-mate and Argentine forward Lionel Messi during the group stages. The Barcelona star will be integral to Dalić's gameplan that focuses on their midfield, that is considered their biggest strength. The Juventus striker Mario Mandzukic will be leading the attack in his team along with Inter forward Ivan Perisic. The versatile star striker will be crucial in the team's attack as they would look to capitalize on his intense work rate and pressing. Although Mandzukic may not be a flashy forward, however, his presence of mind and his off-the-ball play are worth looking out for. The Liverpool center back would be a key player in Croatia's defense. 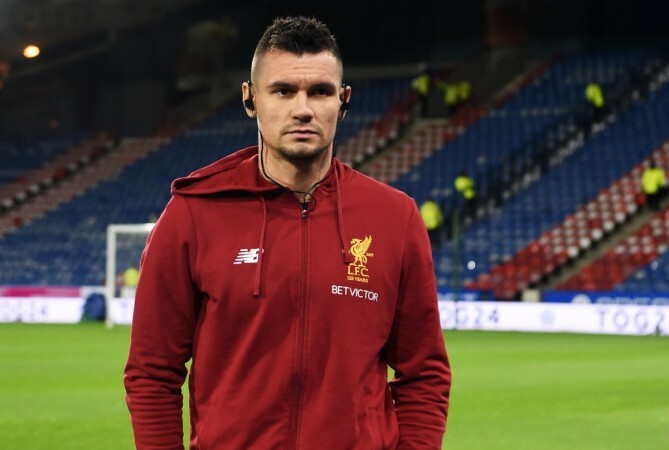 Just after playing the finals of the UCL with Real Madrid, Lovren would look to bring in his A game with crucial interceptions and having a niche to organize the back line. Although it is worth noting that he might be quite error-prone, nonetheless, his experience and reading of the game would be crucial in stopping counter attacks and opponents scoring from set pieces. The 33-year-old goalkeeper of Croatia will be an integral part of the team for his experience and his world-class reflexes, positioning, and strength. The Monaco goalkeeper will be expected to produce those magical saves every now and then, something which he has been doing for his club for several years.